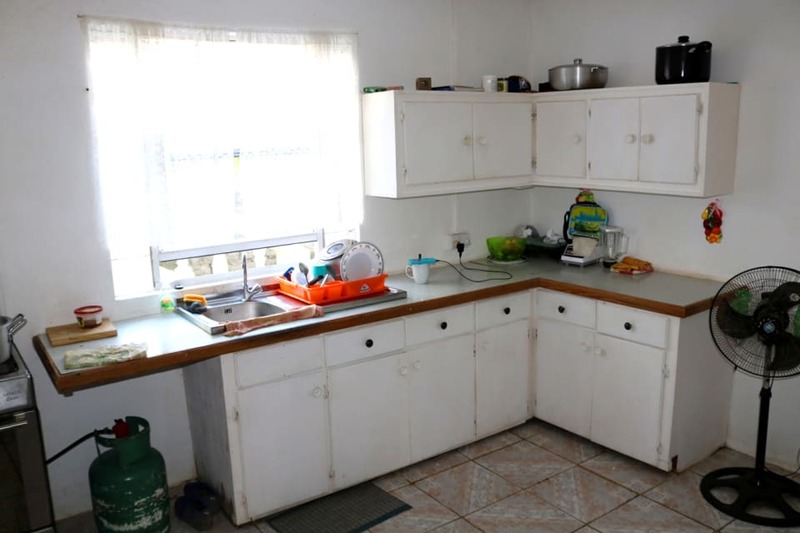 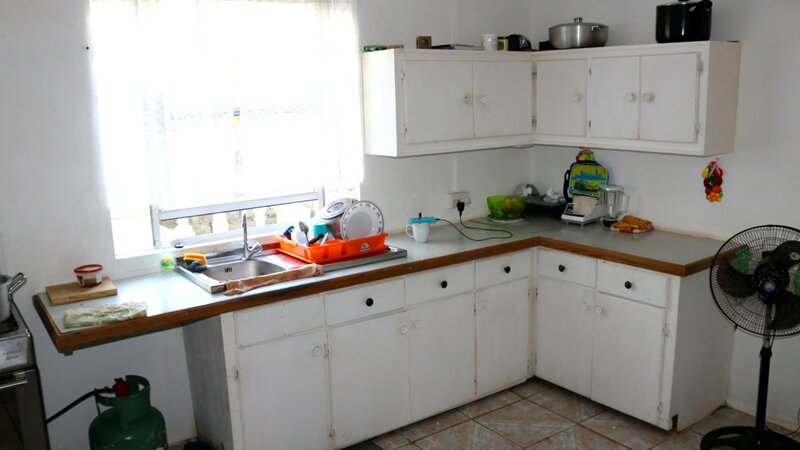 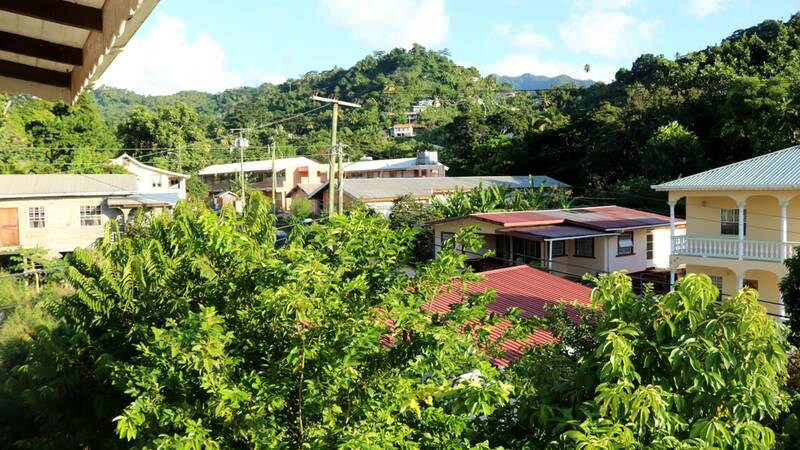 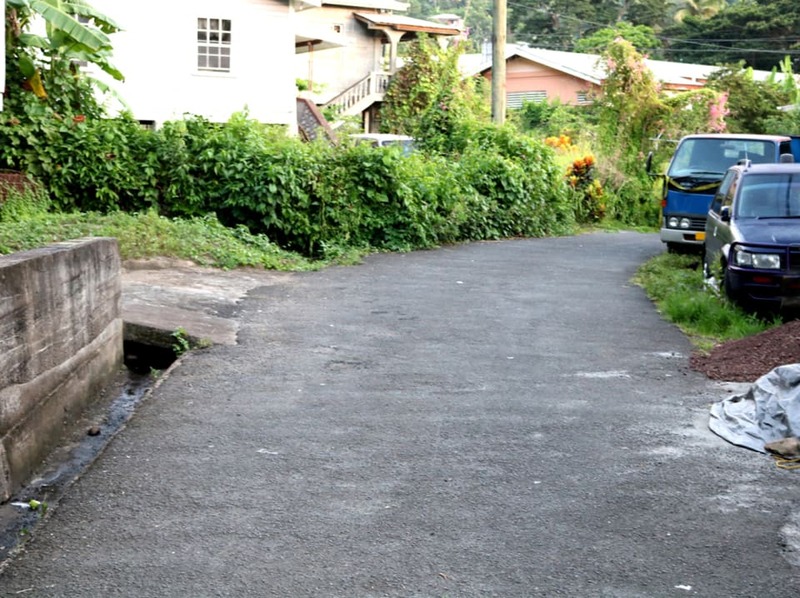 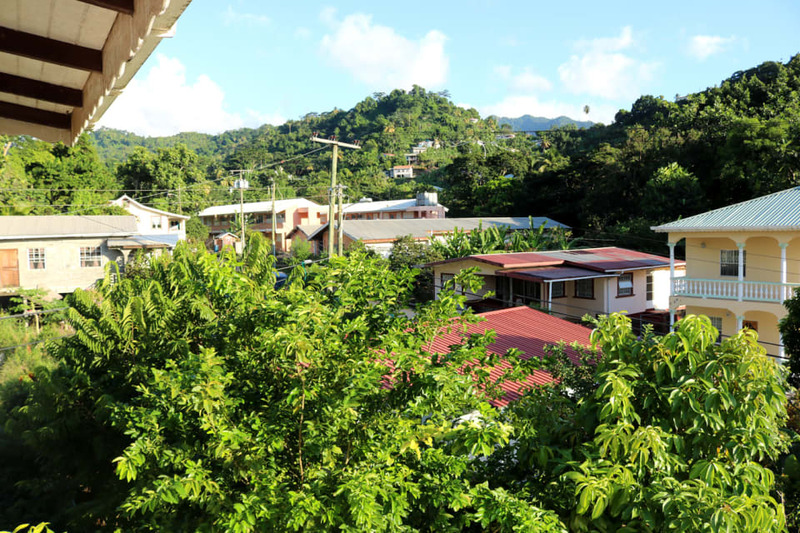 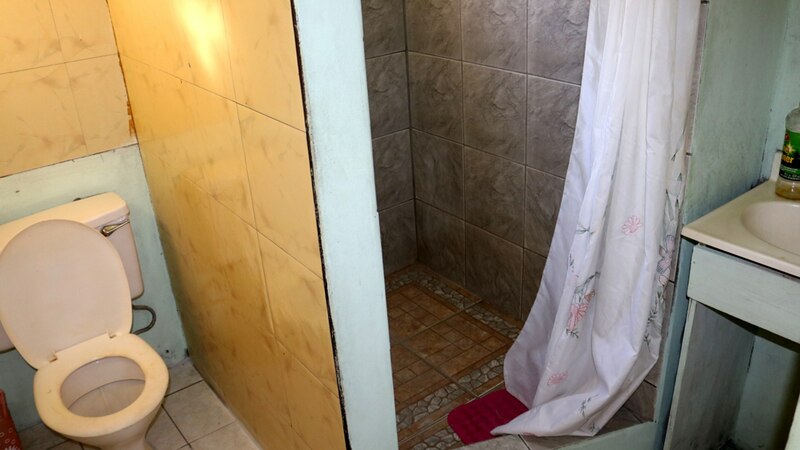 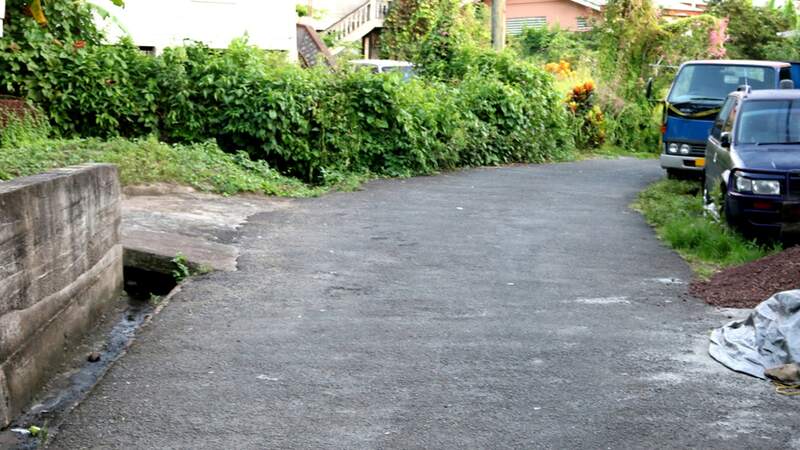 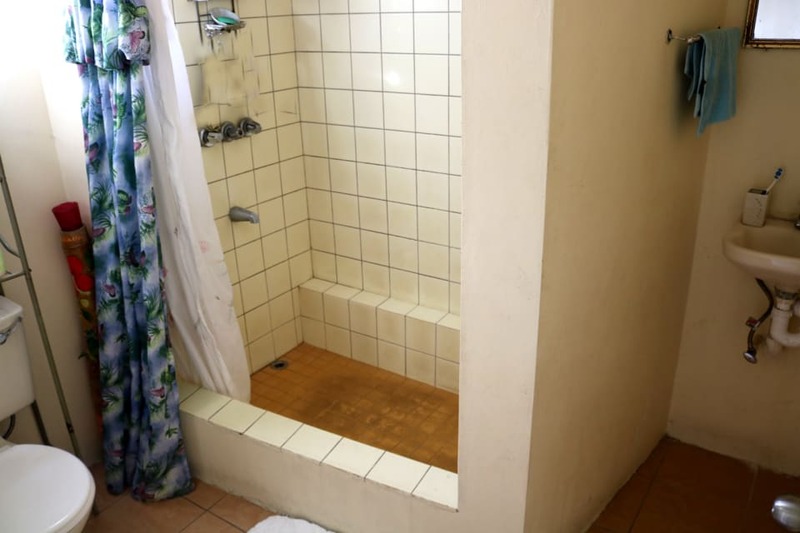 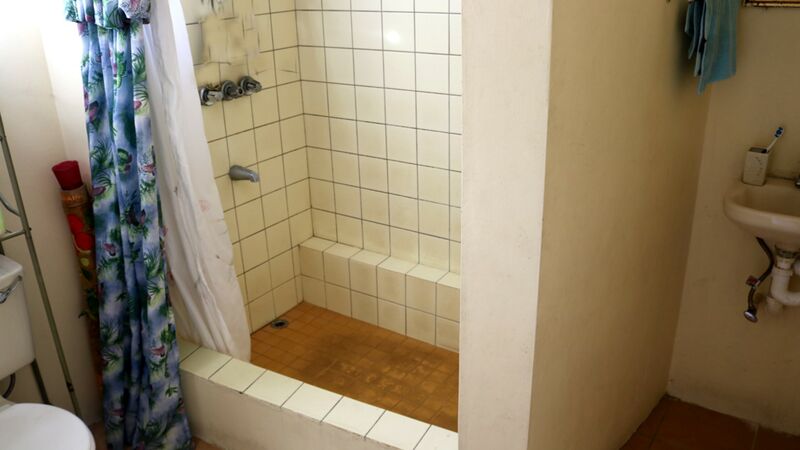 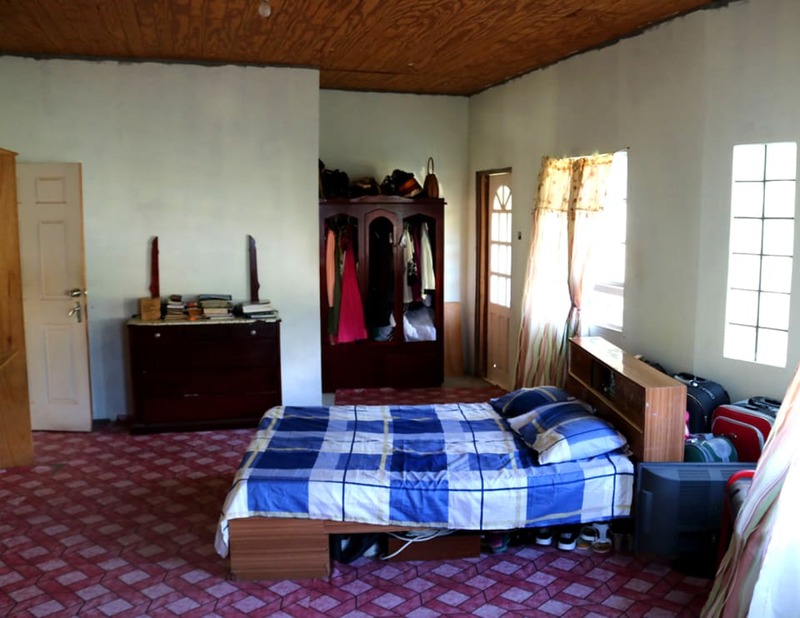 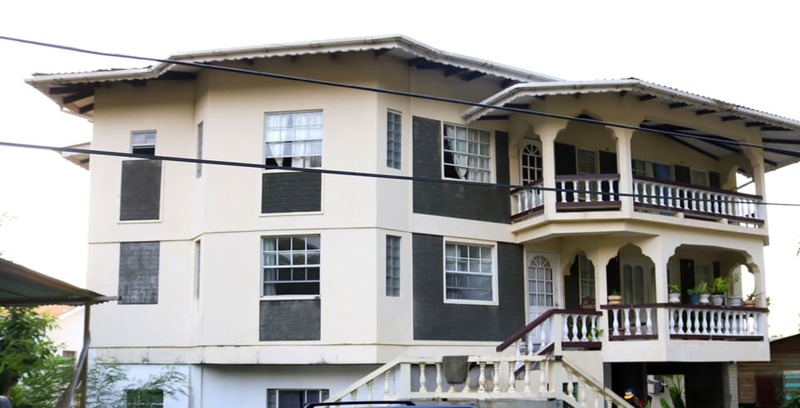 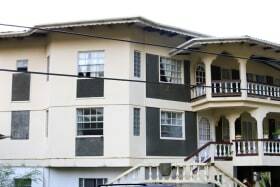 [UNDER OFFER] Three storey apartment building located in Gouyave, St. John. 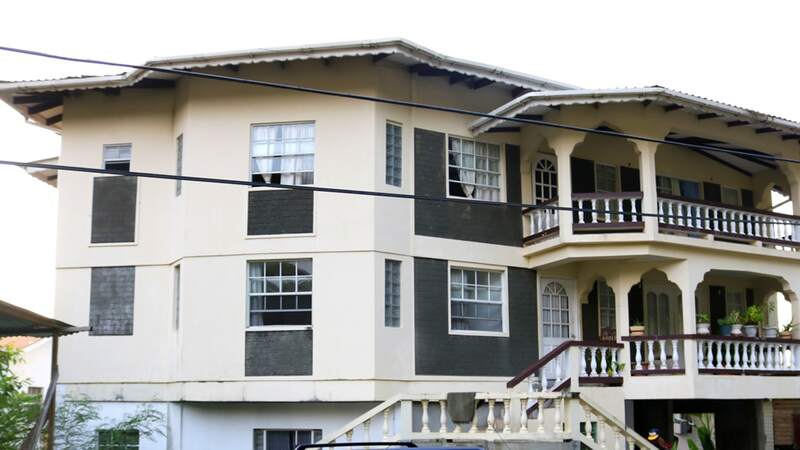 The ground floor comprises of four units. Unit #1 comprises 1bed/1bath, kitchen and living room. 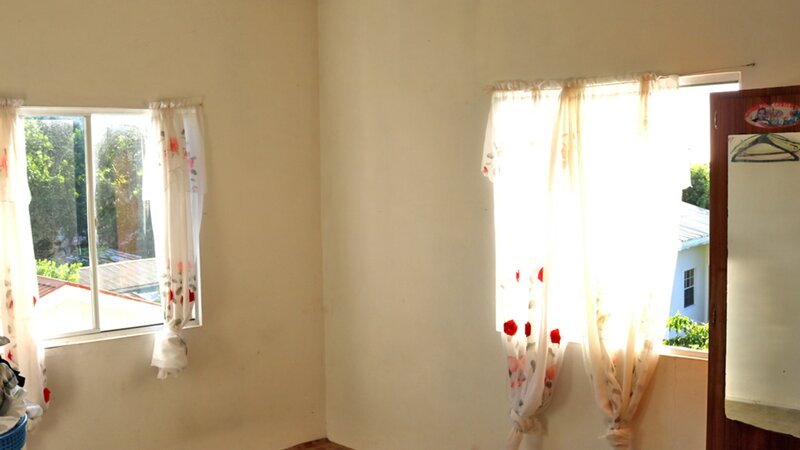 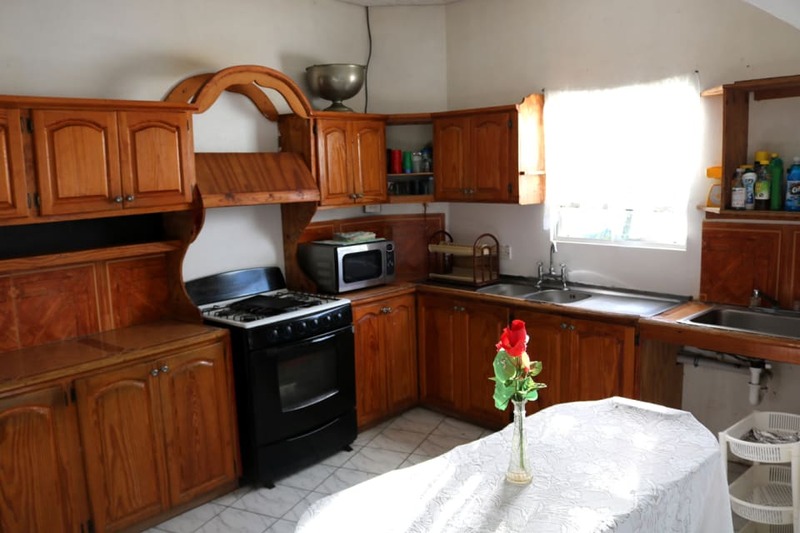 Unit #2 is a studio apartment; it comprises of 1bed/1bath, living room and kitchenette. 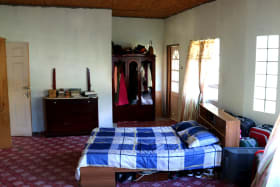 Unit #3 is also a studio apartment and has similar features as unit #2. There is also a small workshop on this level. 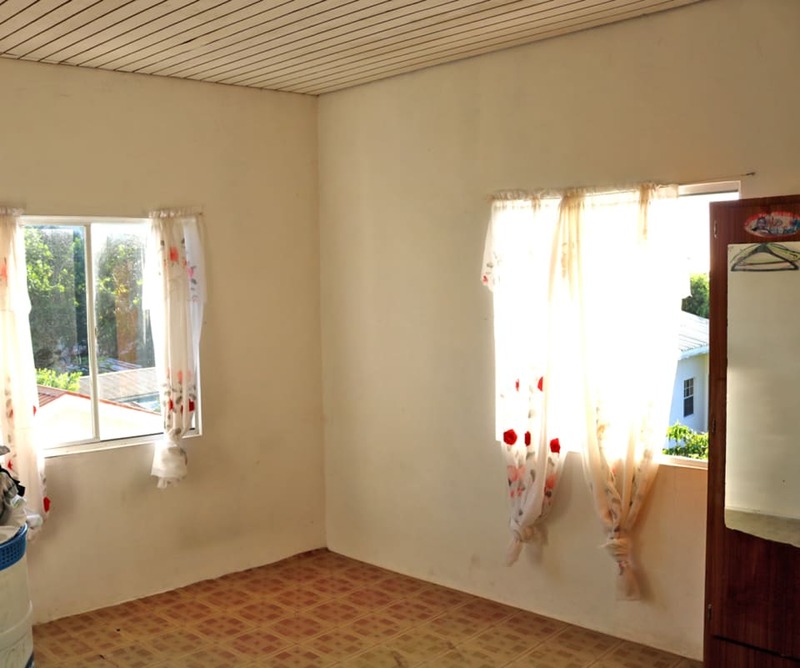 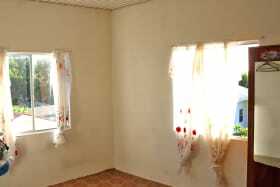 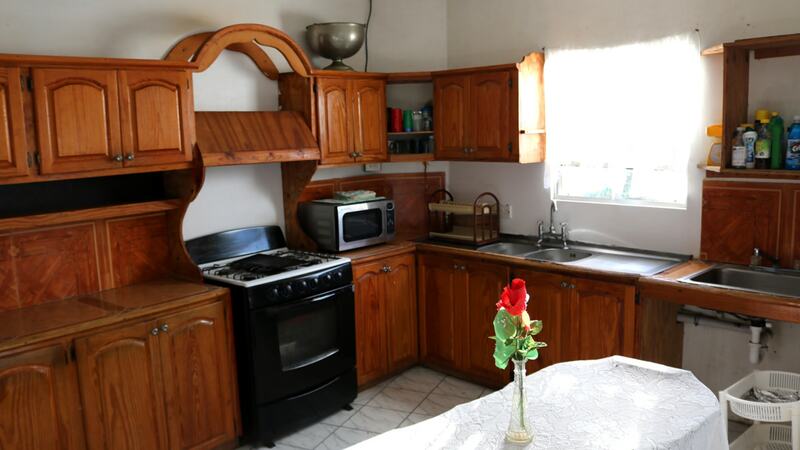 The first floor comprises a kitchen, living room, 3 beds/2baths. 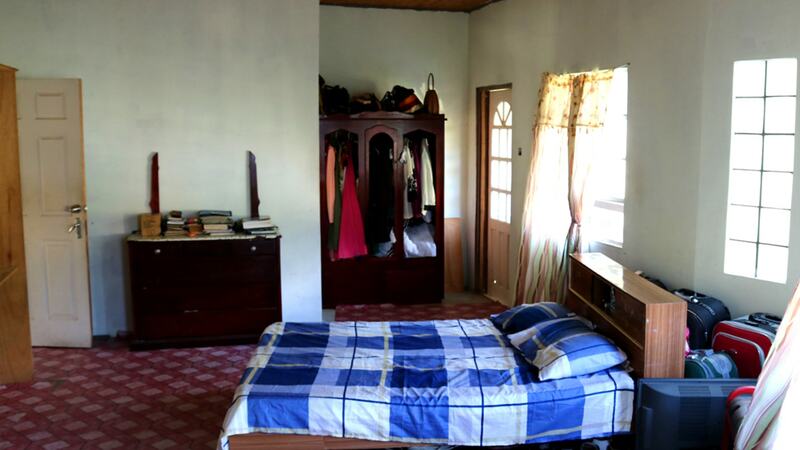 The second floor comprises of three bedrooms, two bathrooms, kitchen, living, dining room and two verandahs. 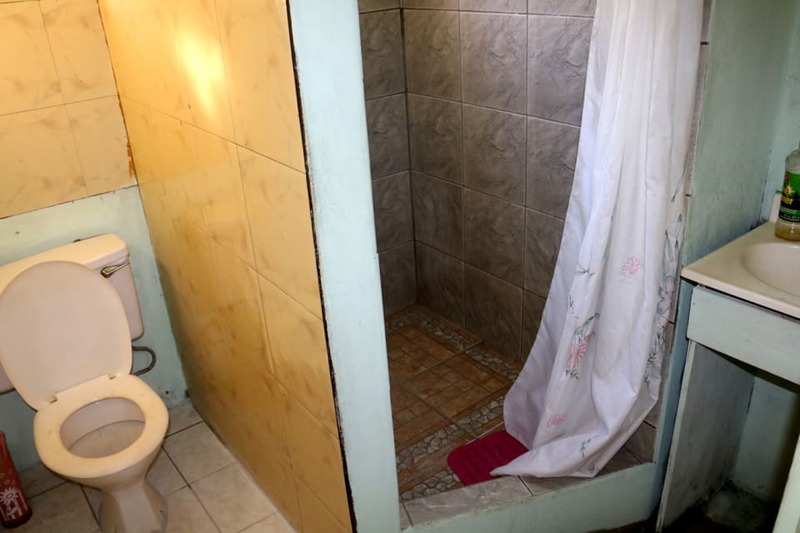 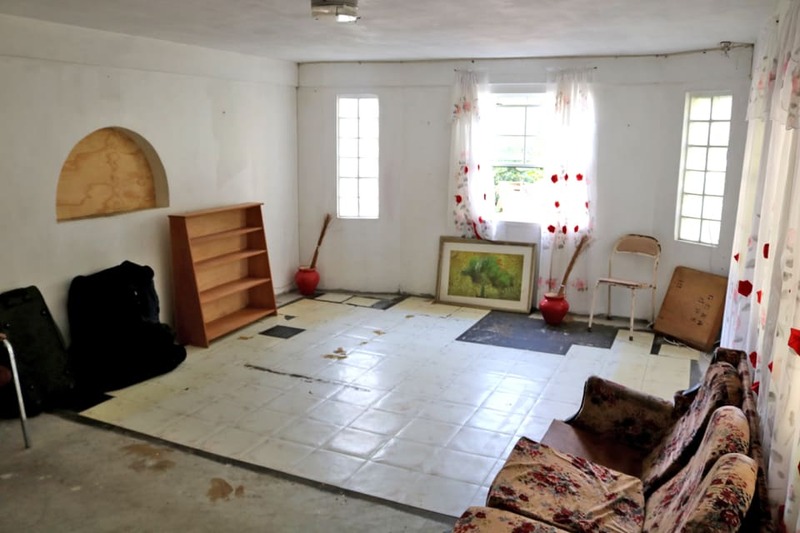 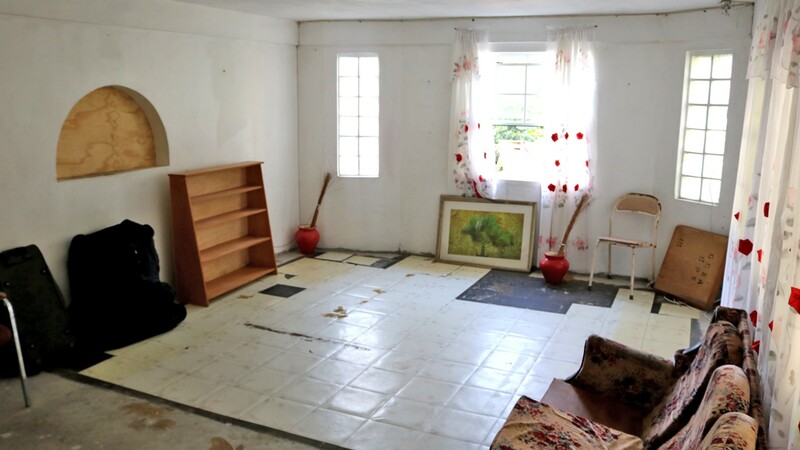 The property is incomplete and in need of repairs. 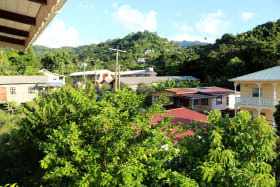 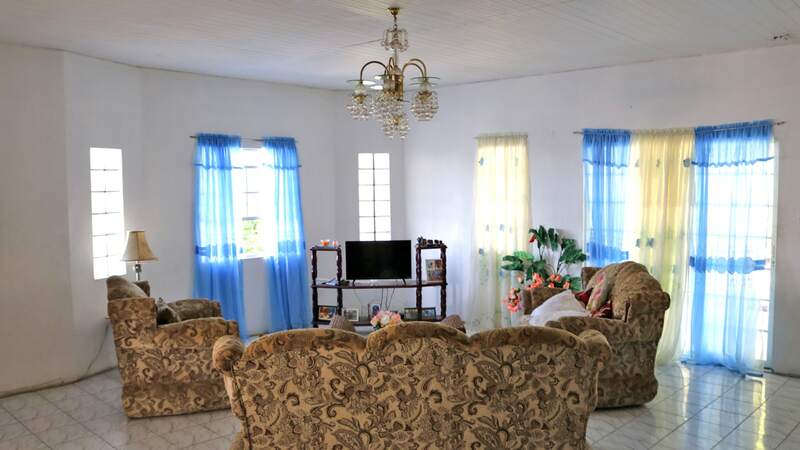 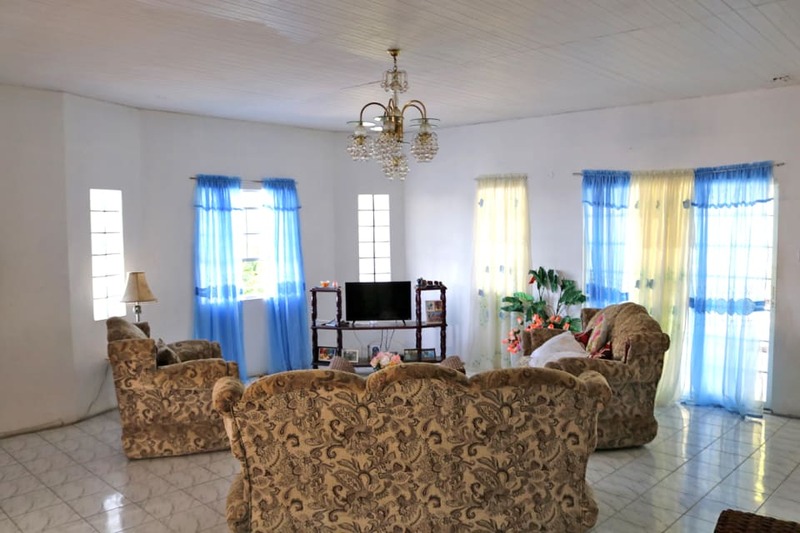 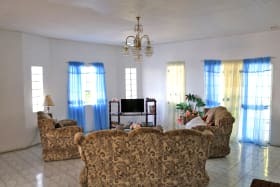 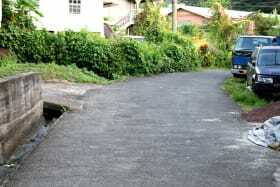 Gouyave is located approximately 45 minutes from the capital city of St. George's.